Recommended Carpet Cleaning Company in London - Go For Cleaning LTD. Professional Carpet Cleaners ready to give you super-clean results. Steam Cleaning Method, Stain Removal, Local Operatives, Quick Drying Time, Easy to Book with Great Offers. 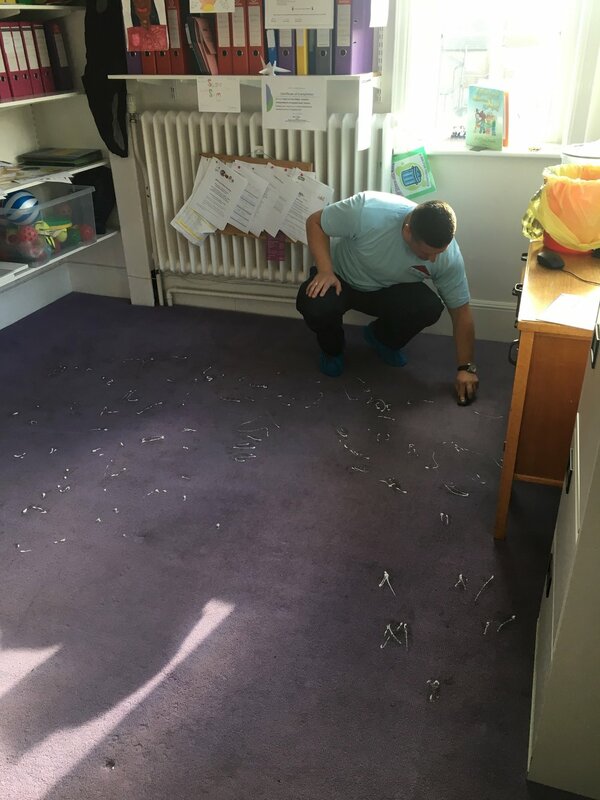 Despite your efforts of cleanliness, your carpet is always prone to accidents, drops, spills, and anything that is at the bottom of your footwear. Various tips can be applied to keep your carpet as clean as possible. For example, blood stains on the carpets should not be rubbed but should be blotted to soak up the stain. Rubbing makes the particles get around in the carpet fibres. Carpets can be prone to dirt such as club soda, heat wax and chewing gums. 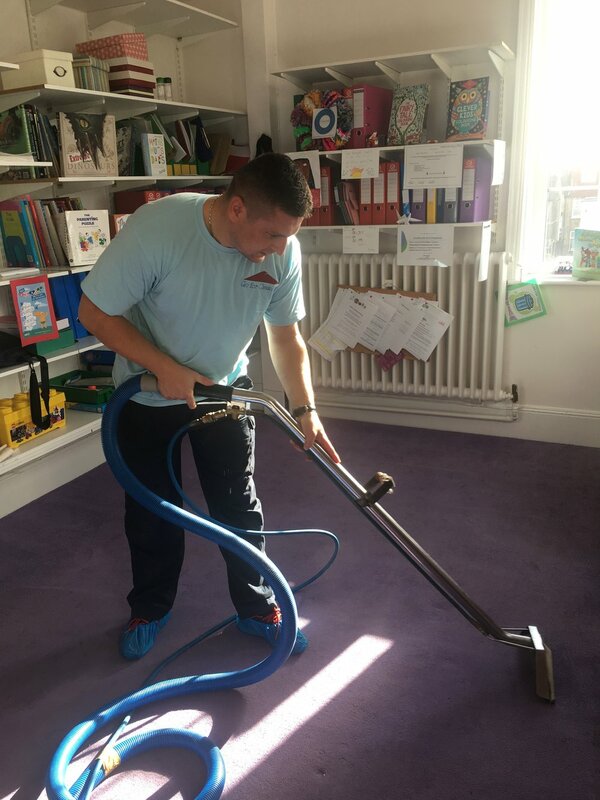 While there is wide range of carpet cleaning methods, steam carpet cleaning is the most recommended because some people are concerned about drying cleaning chemical which has health consequences and it is not that efficient. The Steam cleaning method uses hot water mixed with detergents that gives off steam which is really effective for breaking down impurities and it’s proven healthy. The cleaning of carpets involves eight steps. Before your carpet is cleaned, you should remove items from tables and breakables. Also, you should ensure that your children and pets are away from the area of cleaning. The technician walks with you to carry out an inspection to gain knowledge of the carpets construction and history. Light Furniture is moved where possible to reach every possible inch of the carpet such as chairs and tables. Pre-vacuuming is done on the carpet to remove dry soil. Soil removal is one of the critical steps in the cleaning process. Preconditioning element is added to break down little soil clogs on the carpet or any other spot. In addition, the stubborn spots are specially pre-treated with a cleaning solution. The carpet is then pre-groomed with a carpet brush. After loosening of the soil, the state-of-the-art hot water extraction cleaning machine systematically flushes the carpet file. Heat and pressure are regulated to avoid the carpet being over-soaked. Speed drying is carried out where high-speed vacuum motors are used on the carpet as soon after cleaning to enhance fast drying by sucking the water. The carpet is groomed using a professional groomer to ensure that the carpet pile is left standing tall when the carpet cleaners leave. The post groom of the carpet, ensure that the carpet dries faster and leaves it in the correct position. The technician walks into your house with you to note the cleaning outcomes and ensure that the job has satisfied you completely. If there are any concerns or questions, you should let our technicians know during this period. Our mission is to ensure that you are a hundred percent satisfied with the work done before leaving. During carpet cleaning, it is essential for the homeowner to know that probable permanent stains that have been identified by the technician may not be eliminated. For fewer permanent stains and longer carpet long life, it is essential to ensure that a specialised carpet protector is applied to your carpet. We are always ready to provide these Carpet Cleaning Services in our company based in London. 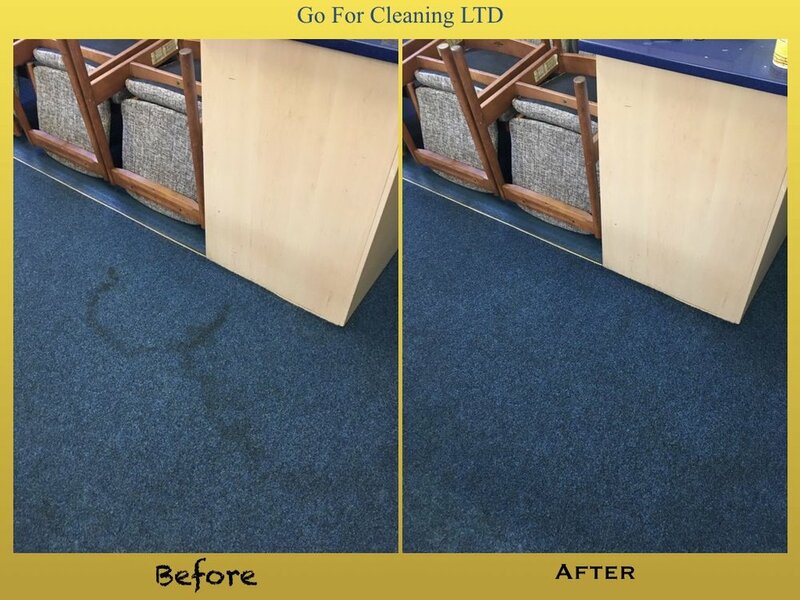 Go For Cleaning LTD is all about customer satisfaction and confidence since we have Professional Carpet Cleaners ready to give you super-clean results.